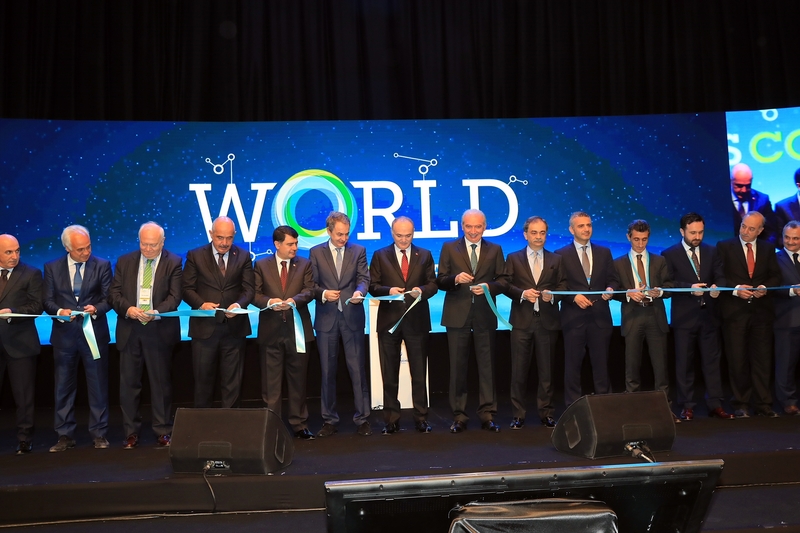 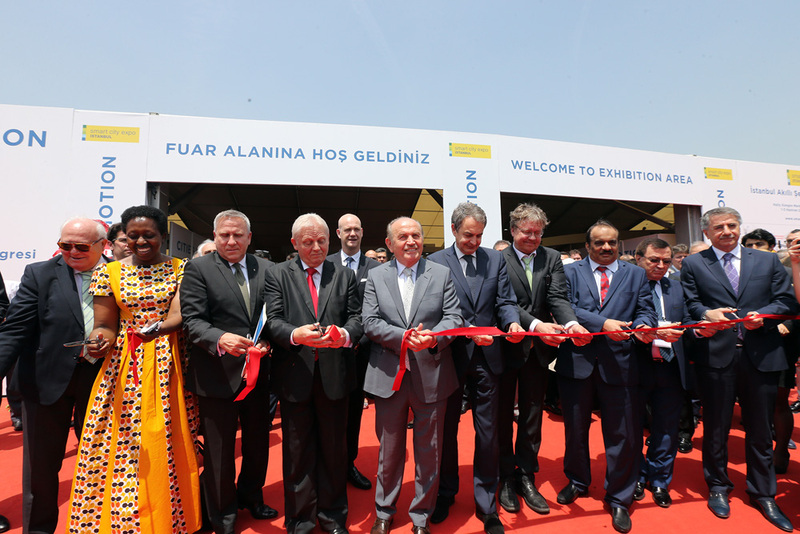 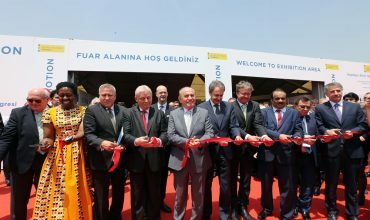 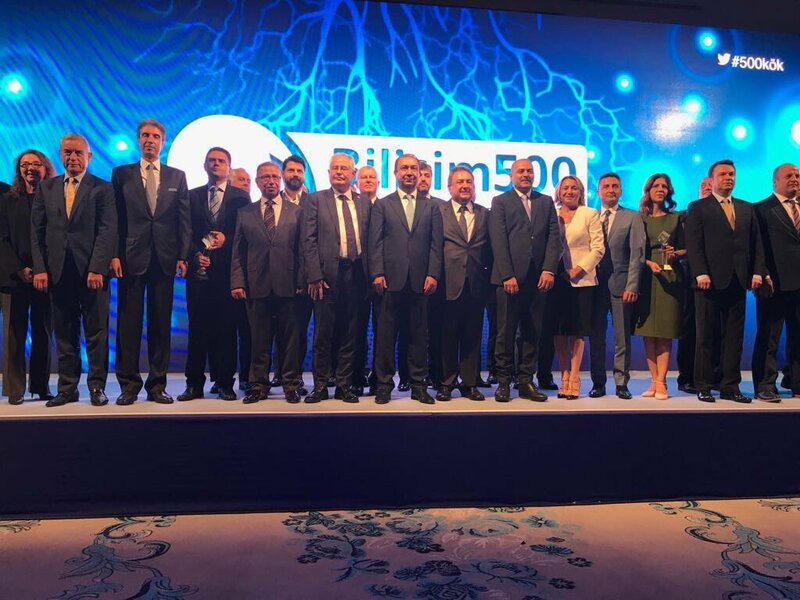 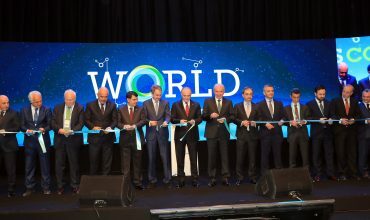 All the stakeholders of smart cities came together at the "World Smart Cities Fair 2017" organized by Istanbul Metropolitan Municipality. 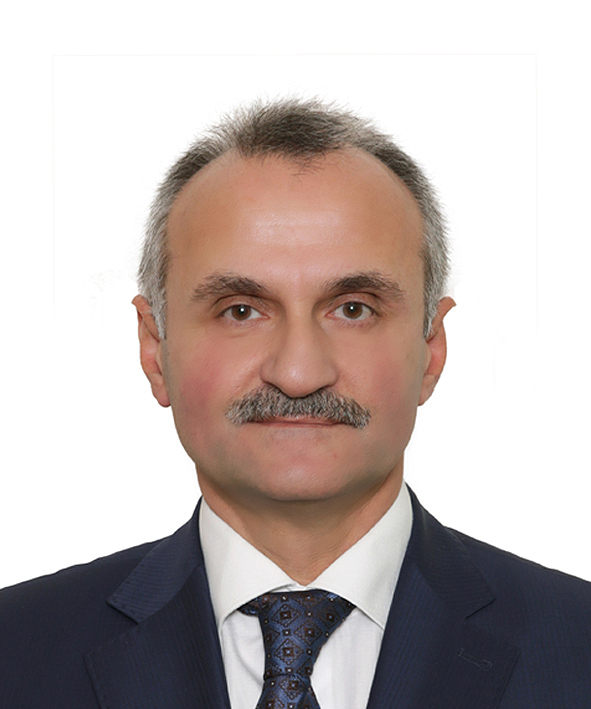 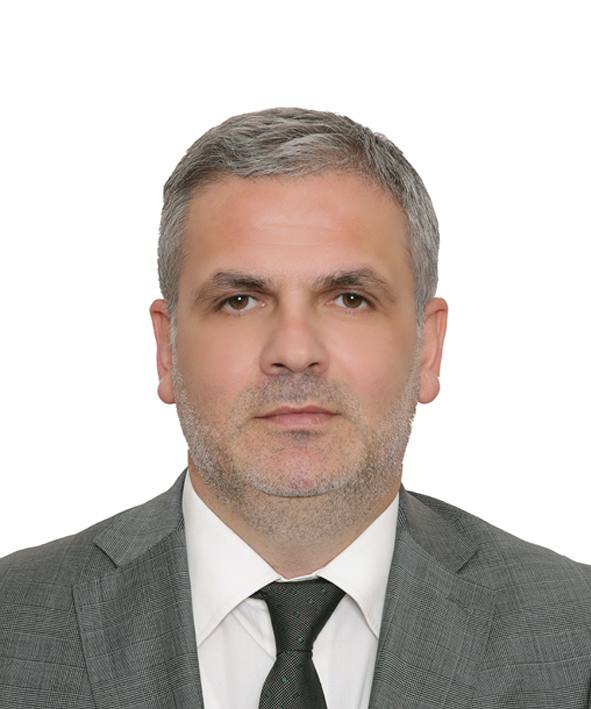 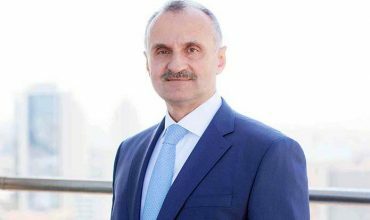 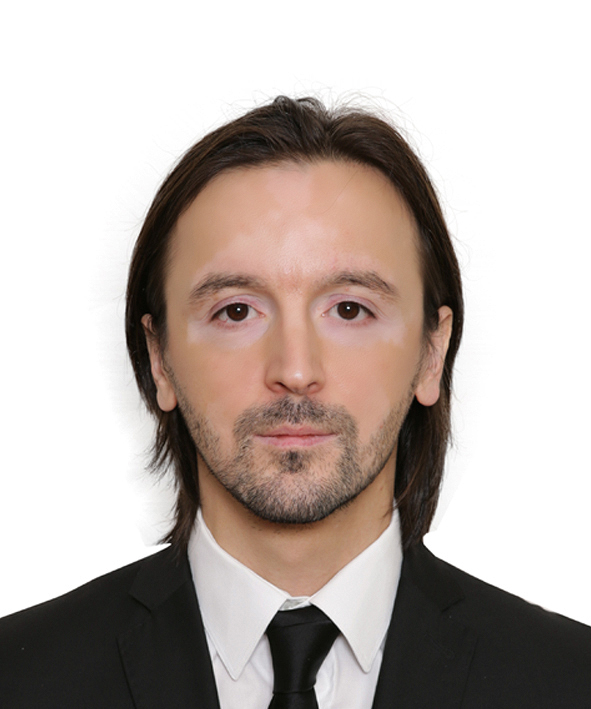 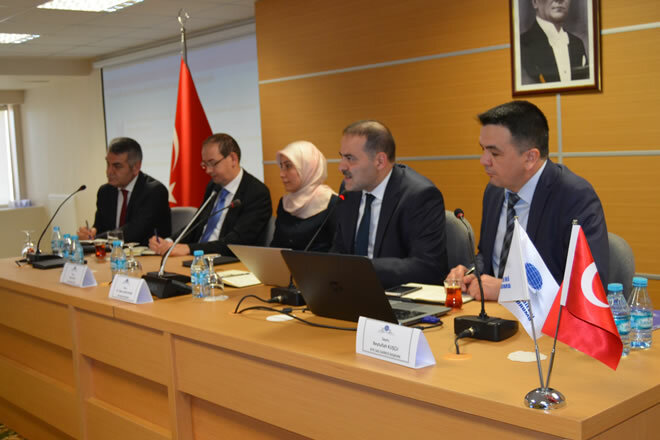 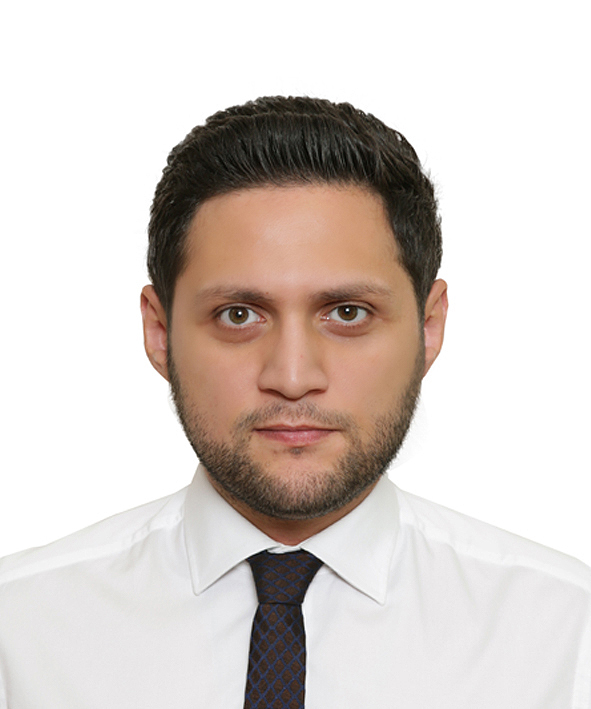 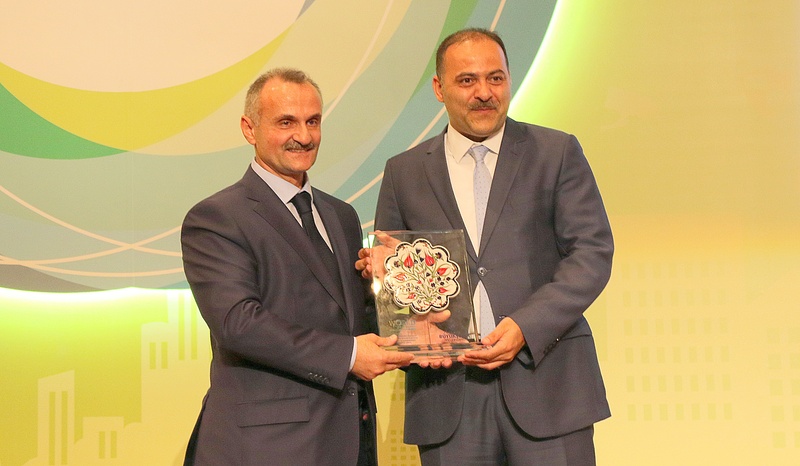 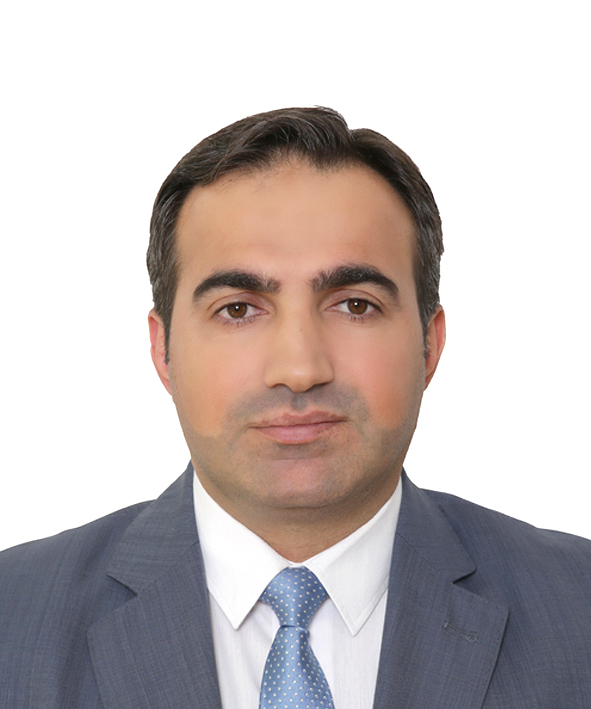 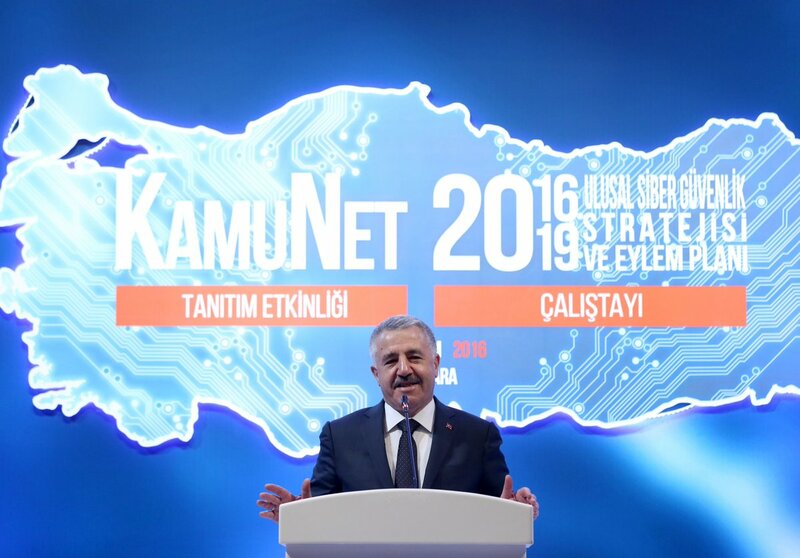 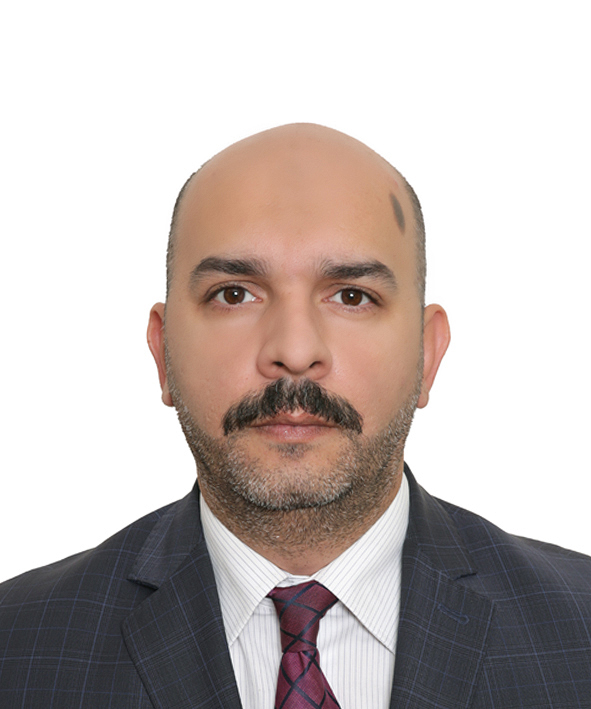 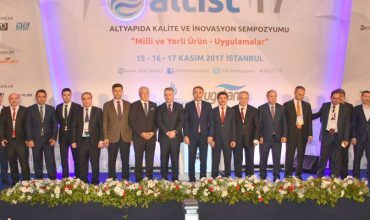 Yusuf Kotil, General Director of İsttelkom AŞ, explains his views and activities regarding Smart Cities. 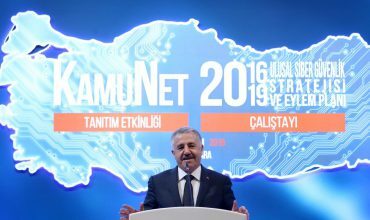 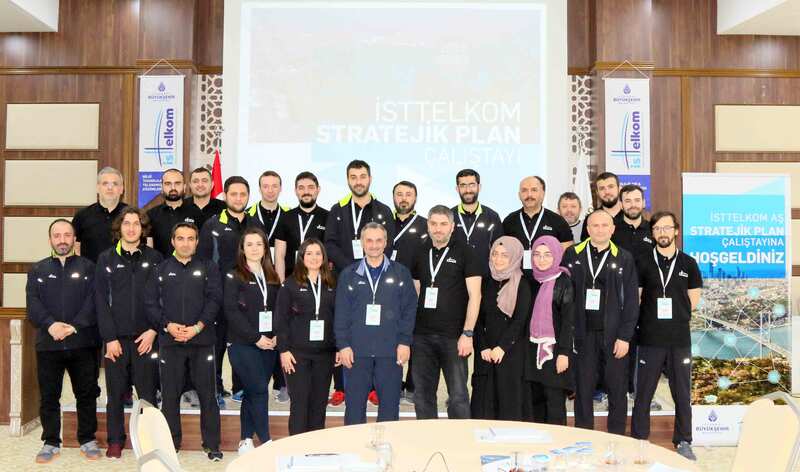 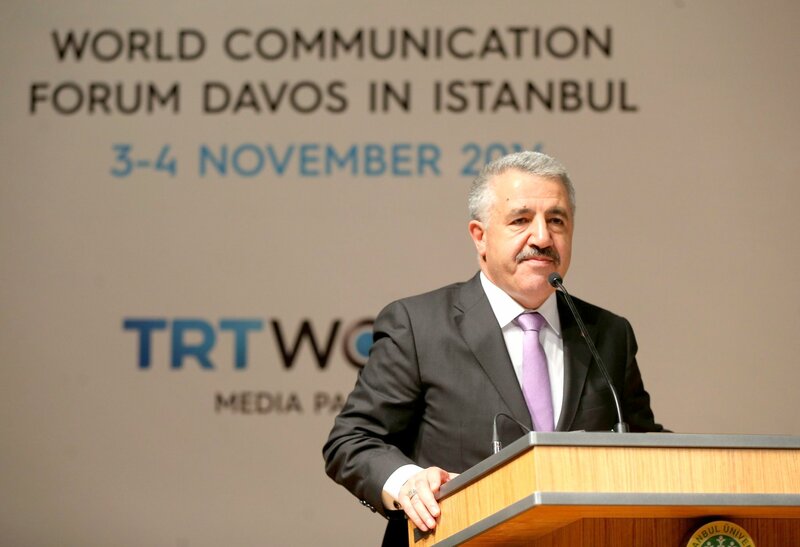 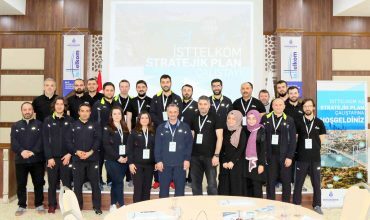 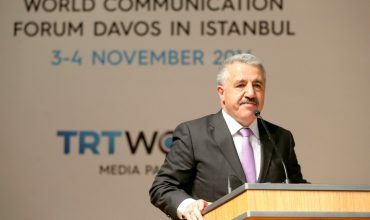 President Of Btk Dr. Ömer Fatih Sayan Visited Isttelkom A.Ş. 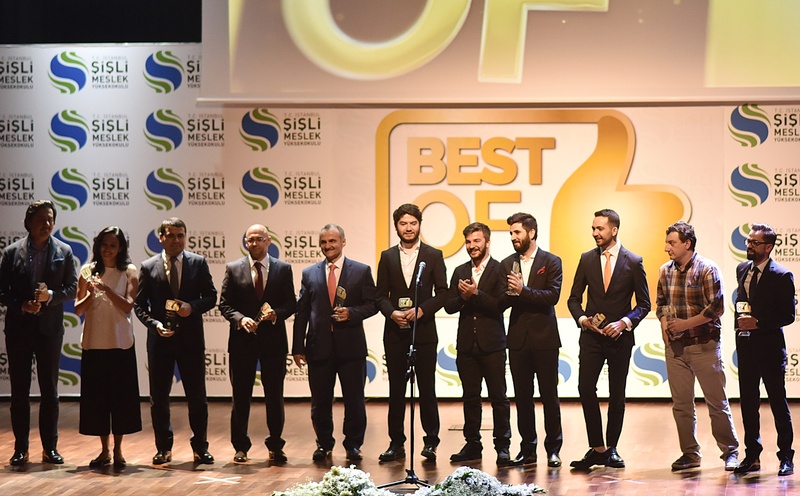 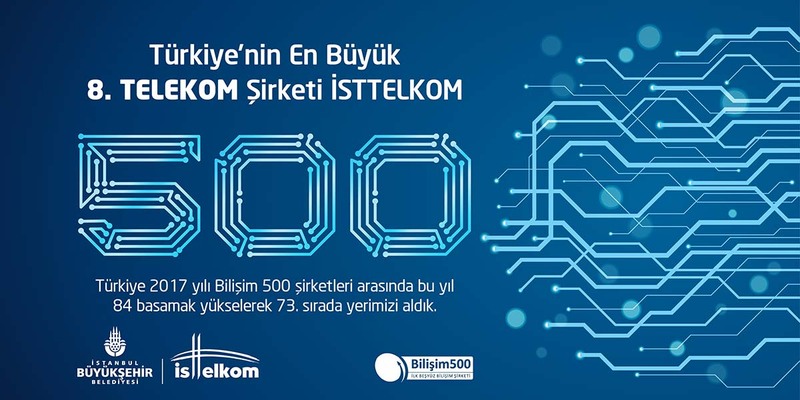 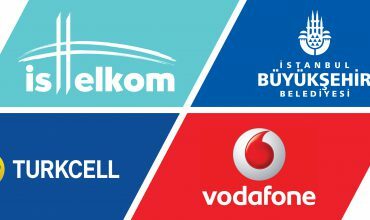 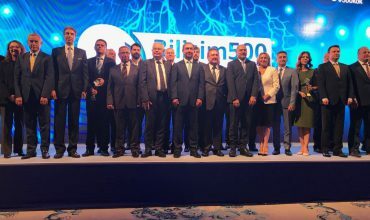 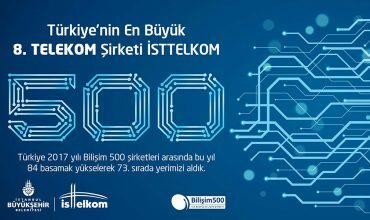 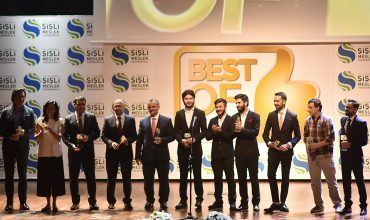 İSTTELKOM A.Ş. 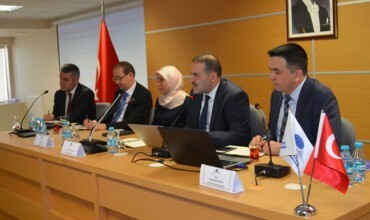 General Director Yusuf KOTİL visited the Mayor of Beykoz Yücel ÇELİKBİLEK in his Office.